Short Bytes: If you think that you’re a normal citizen and you don’t need a VPN service for your daily internet activities, there are chances that you’re wrong. A VPN can help you get access to region-restricted sites, save yourself from hacking risks while using public Wi-Fi, etc. Overall, it gives you more control over your privacy, which is a basic human right. After the NSA whistleblower Edward Snowden made shocking revelations regarding the mass surveillance practices of the federal government, cybersecurity and cryptography became of the hottest topics of discussion in the technology world. More recently, the US Senate and the House of Representatives voted to void the regulations that would’ve prohibited the ISPs from selling your web browsing history to advertisers. So, what to do in such times? What counter-measures should normal internet users take to safeguard their privacy in daily life? Making sure that you visit HTTPS encrypted websites can help you protect the data that you exchange with a website (BTW Fossbytes is fully encrypted). But, it won’t stop your ISP from knowing which URLs you’re visiting. This scary situation asks for more stringent measures like VPNs — Virtual Private Networks. For those who don’t know, VPNs can be considered as a private and controlled network that connect you to the internet. Your connection to the VPN server is encrypted, the network is secure, and it’s difficult for your ISP to keep a tab on your browsing habits. I don’t think I need to explain this reason for using a VPN service any further. As told above, now your ISP has the complete access to your internet browsing history. With the help of a great VPN service like ExpressVPN, you can avert this kind of surveillance and get the benefits of anonymity in your daily life. 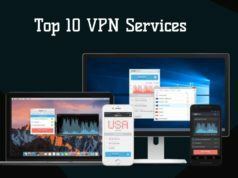 Such VPN services make sure that all your connections between your devices and remote resources are clocked. Many countries don’t believe in providing free and open internet to their citizens. China’s Great Firewall is a great example of the same. These countries limit your internet access and block certain websites. So, if you live in such countries, you definitely need a worthy VPN service to break these barriers. Everybody loves free stuff, there’s no doubt about that. Same goes with the free internet being provided at cafes, restaurants, airports, and other public places (here’s how to bypass the limit). We don’t hesitate while connecting to such networks. But, do you know that such hotspots are not safe for confidential browsing and logins? It’s one of the biggest reasons why a mobile user must consider using a quality VPN service and make a wise investment. A big reason why people pirate content is that they don’t get access to all the content on streaming services like Netflix, Hulu, and Amazon Prime. Due to their copyright agreements, these popular streaming services can’t broadcast all their catalog outside the Unite States. But, using a VPN can solve this problem. 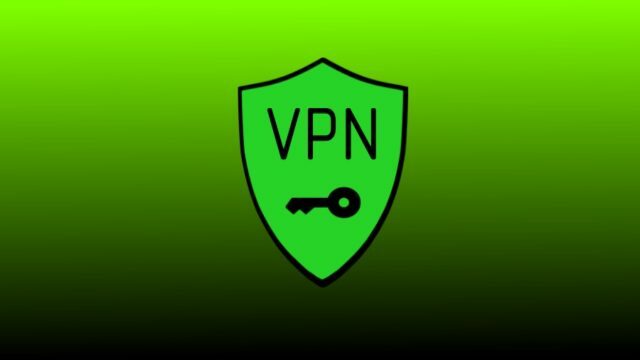 As a VPN service has the power to change the IP address of your computer, you can unlock tons of content and have more option for chilling with Netflix. This is one of the most common problems faced when you are in school or office where you are only allowed to browser just few internet websites. Many organizations believe in blocking social networking websites, torrent connections, YouTube, etc. to “boost the productivity” of their employees. The same reasons are also given when many services are blocked in schools and colleges. Well, we don’t recommend you to break the policies of your organization and school, but one can do so by using spending $6.9 on a VPN service. VOIP, or Voice-over-IP, is a cheap way to make internet phone calls. But, VOIP services can be hacked by the attackers who have a good knowledge of internet architecture. Such cases are a good reason to use a VPN service, which can turn out to be greatly useful. But, note that your usual VOIP speed might get a little slower. No matter how much you love Google for its “free” services, it knows everything about you. If you don’t take care of your privacy settings and browse the web casually, Google stores your every search, movement, activity, download, etc. Very often people end up facing troubles and embarrassment. Well, get a VPN, hide your IP and avoid such troubles. These are some of the scenarios where you can’t afford to browse the web without a good VPN service. In these cases, it’s in your personal interest to make your activity and device hidden to the government and your competitors. VPN allows you to manipulate your IP address, cloak your internet traffic, and perform your work without any risk. Ok, let’s accept that most of the internet uses BitTorrent for downloading purposes. While most of the users use it for downloading movies and TV shows illegally from notorious torrent websites, some users use if for grabbing legal content. It’s a known fact that different ISPs don’t support torrent downloading in many regions. Using BitTorrent can also put you on the surveillance list of many governments and copyright organizations in some countries. To avert such situations, the use of VPN is recommended. This argument sums up all above-mentioned reasons to use a VPN service. 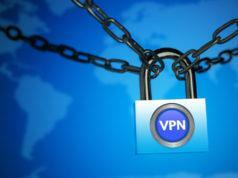 In today’s times, the use of VPN is growing rapidly and it’s being seen as a basic internet security practice. Even if you’re a normal citizen and you think you’ve got nothing to hide, a VPN service can act as your best friend very often. 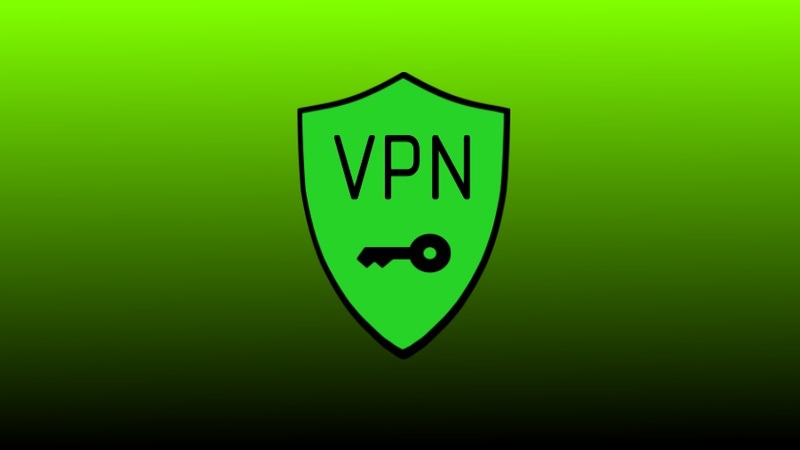 If wish to get started with VPNs and safeguard your internet activities, there are many great options like ExpressVPN, IPVanish, and SmartDNS. You can also look for other options at Fossbytes Store.